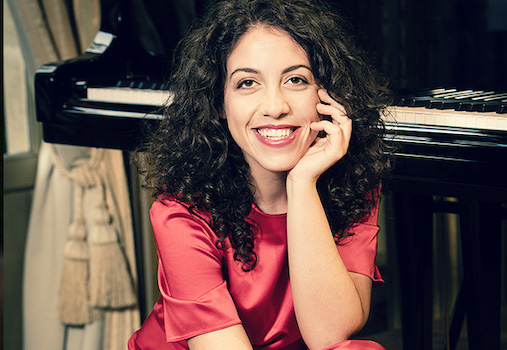 Named Gramophone’s 2017 Young Artist of the Year, Beatrice Rana, 24, has garnered attention from the international classical music community since winning First Prize at the Montreal International Competition in 2011. Her recent release of Bach’s Goldberg Variations debuted at No. 1 on the UK Classical Charts and in 2015 she was named a BBC New Generation Artist.